The New Balance 990 is soaking up plenty of attention so far this year. 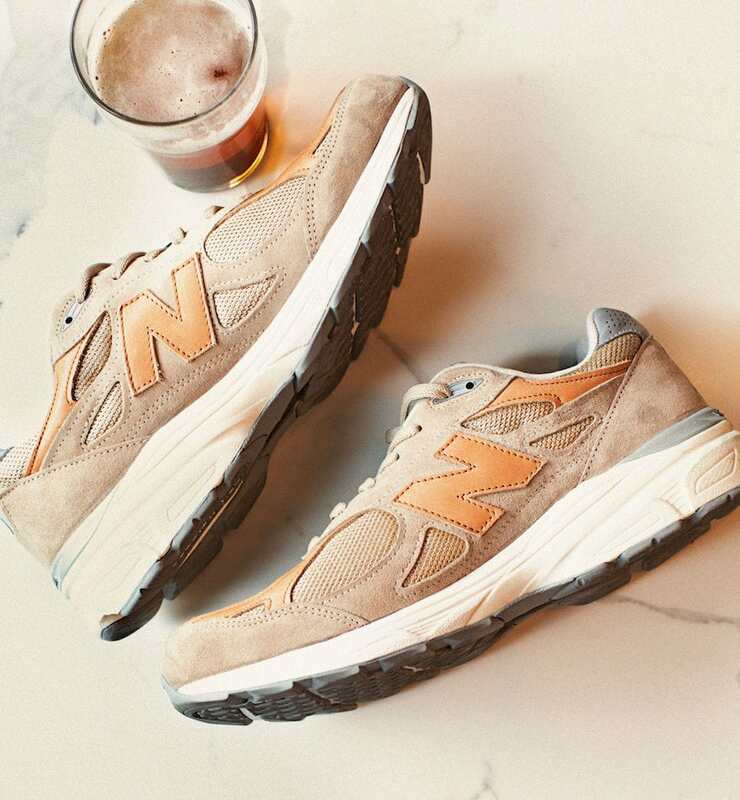 The timeless runner has had quite a run in fashion circles recently, prompting the Boston brand to team up with NYC’s Todd Snyder for a “Brown Ale” 990V3. New Balance’s string of collaborative releases continues this month, this time throwing it back to their fan-favorite vintage runners, the 990. The new project sees the Boston-based brand teaming up with New York’s Todd Snyder, whose style blends the craftsmanship and attention to detail of London’s Savile Row with a more modern NYC aesthetic. 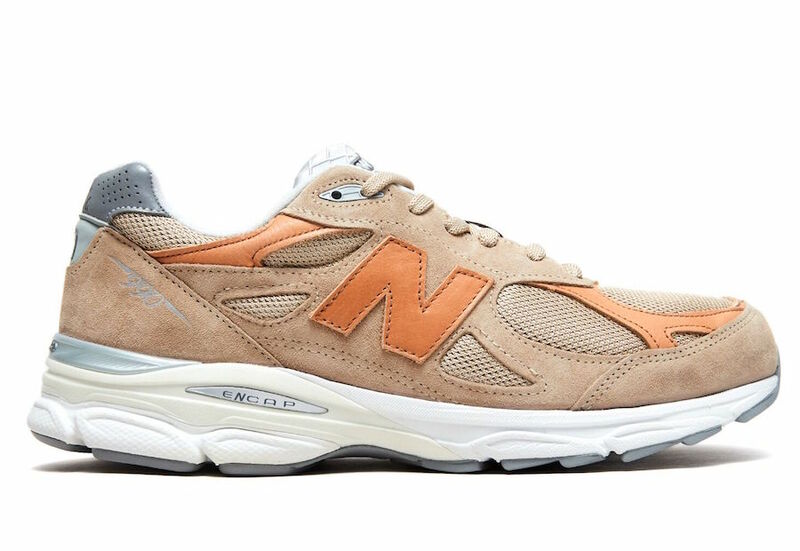 Snyder’s design team worked with New Balance on the brand’s 990V3 silhouette, which has seen a burst in popularity as the 990 has been heralded as the fashion shoe of the times in recent months. 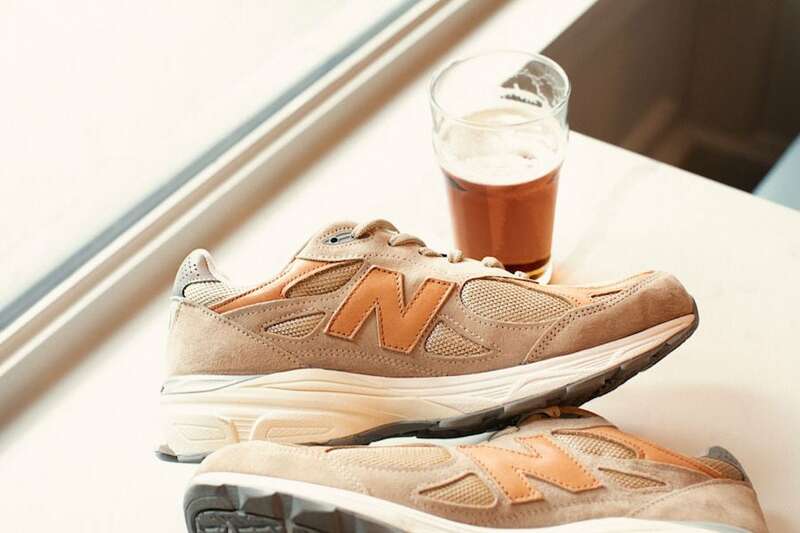 The Todd Snyder x New Balance 990V3 “Brown Ale’ is a beautiful follow up to the partner’s original 990 collaboration, which takes its color inspiration from a caramel pale ale. The new look covers the V3’s mesh and suede upper in a light brown tone, accented by darker brown leather strips and New Balance logos. The heel is adorned with several reflective 3M accents, including NB branding and cursive Made in the U.S.A. script. 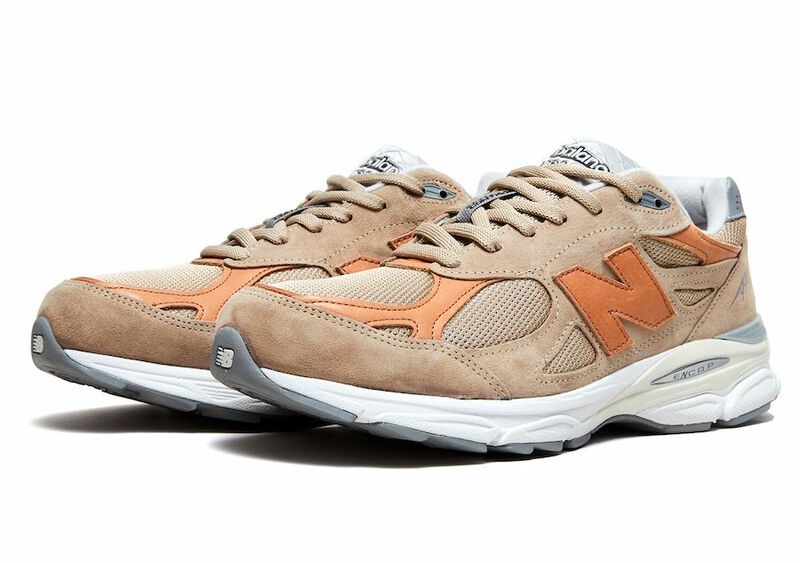 Todd Snyder’s new project with New Balance’s 990V3 is now available from the New York City retailers online store. 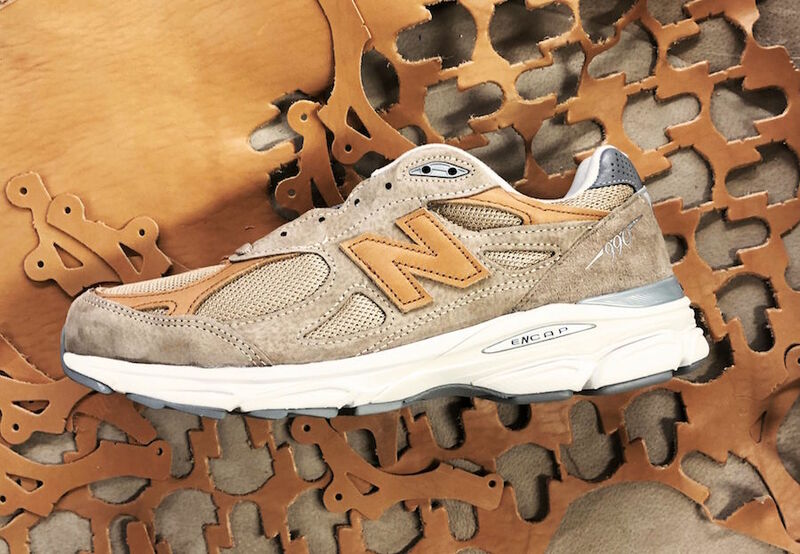 The “Brown Ale” themed look for the classic 990 carries a cool retail price of $200, and it is currently unclear if they will release via secondary retail stores. 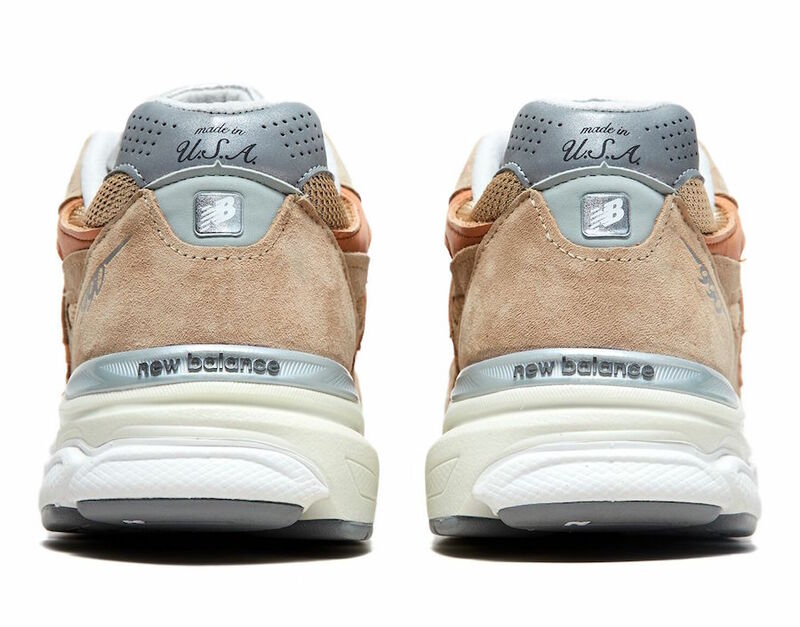 Check out the product shots below for a better look, and stay tuned to JustFreshKicks for more New Balance release news.